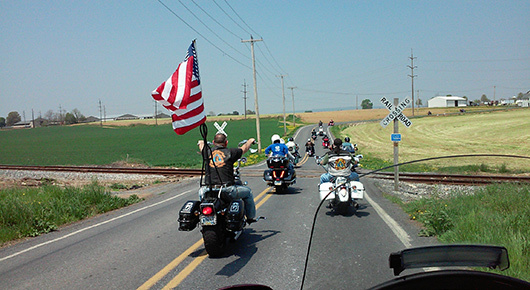 All motorcyclists are invited to join riders for a fun and scenic motorcycle ride around the county on Thursday, May 2. In celebration of the National Day of Prayer, strategic prayer stops are planned. For more information and to register your participation, call Dave Simmons at (717) 274-3443 or email at simmons077@verizon.net. There are 5 separate rides planned for the day. Each will begin at a local restaurant for breakfast and end at Lititz Springs Park for the evening program. Bathroom stops and stops to purchase sandwiches are included in the rides. It is recommended that you also bring snacks and drinks if you would like. All motorcycle makes and models are welcome. You are also welcome to join a ride along the way if you are not available for the entire day. East Route will arrive at the following locations at the approximate times shown. Where a borough is listed, we will meet at the park. We will attempt to stay as close to the schedule as possible. Please feel free to join us at any point along the way or drop off as necessary. 12:45 to 1:45 Lunch options available: Capriotti’s, Salad Works, Corner Café, Dairy Queen, and more. 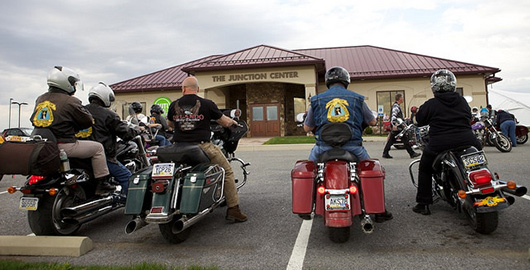 Leaving Gap Community Center at 4:00 to ride to Bomberger’s Hardware Store in Lititz where we will meet with the other groups and ride into Lititz Springs Park — 24 N Broad St, Lititz, PA 17543. The event includes guest speaker Dr. Tim Clinton and a large community choir. The South Route will ARRIVE the following locations at the times shown. Where a borough is listed, we will meet at the park. Begin at C.R. 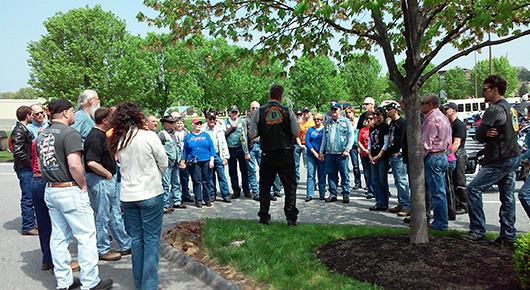 Lapp's Family Restaurant, 101 Fite Way, Quarryville, for breakfast at 8:00am, followed by prayer, and CMA will offer bike blessings. West Route will arrive at the following locations at the times shown. Where a borough is listed, we will meet at the park.